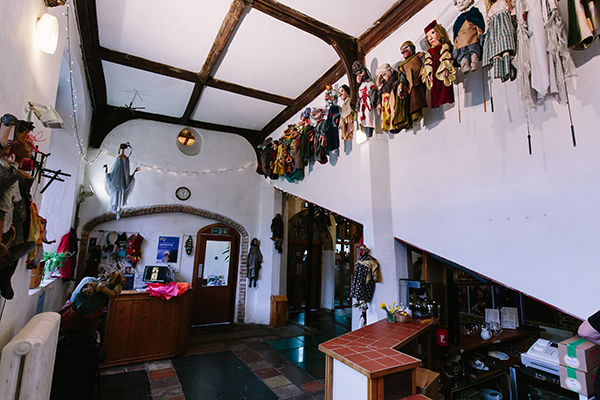 Norwich Puppet Theatre is one of only five dedicated puppet theatre’s in the UK. 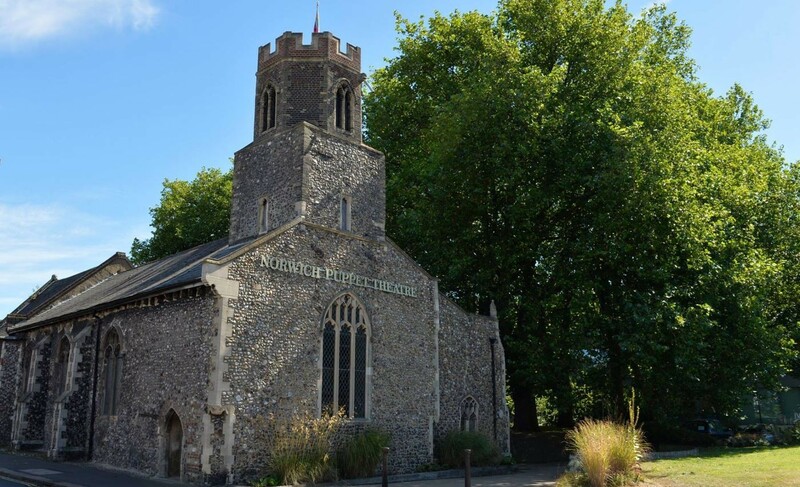 Founded in 1980 it is housed in the purpose converted Medieval church of St James. 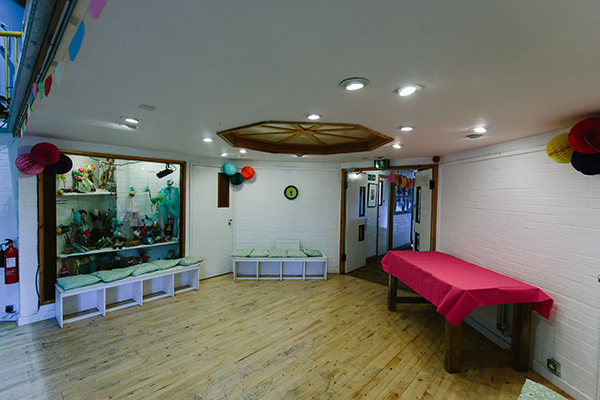 The Puppet Theatre presents a year round programme of puppet shows – both from its own and visiting companies – and puppet related craft workshops. In addition the Theatre offers training for puppeteers and students of theatre. The Company’s outreach programme includes touring of its own productions and provision of educational workshops. 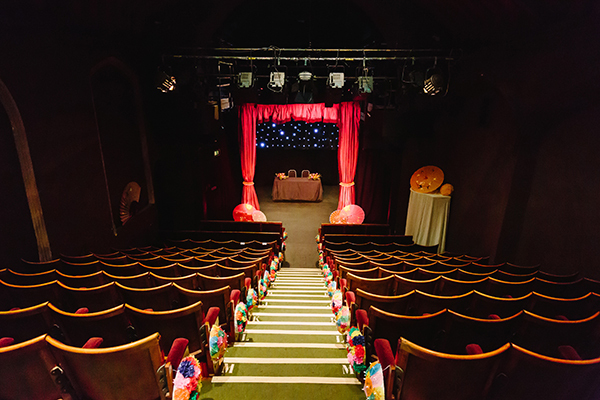 In addition to puppetry the Theatre hosts local drama groups, music events and weddings. Time: Monday-Friday 9.30am-5pm, and at weekends when events are on.